We can deliver of all types and sizes of documents or parcels and are available to help at any time. Our experience means we can help you with your deliveries whatever your requirements are. Davies Transport understands that your reputation is on the line when you promise that something will be delivered on time. 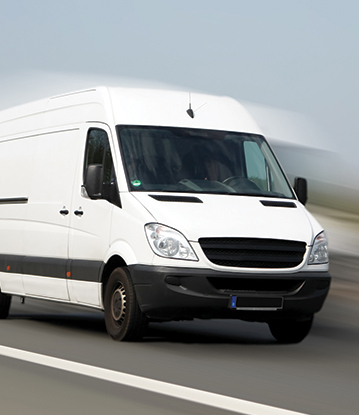 Our driver will look after your package from pick up to delivery. As experienced couriers, we understand our responsibility to your package and delivery, we ensure that all items are loaded in the correct manner and properly secured. If you would like to know more information about our courier services or would like to talk to one of our staff then please contact us today.